Since our inception, Outdoor Africa has grown to not only offer an authentic safari experience, but also to offer adventures and sights of every kind... from cultural and historical experiences, to immersing oneself in the vast variety of cities, villages, wineries, beaches, and landscapes that Southern Africa has to offer. 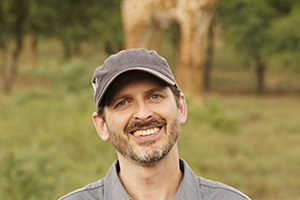 Outdoor Africa began with Hayden Elliott, and his many years of expertise will guide you along the way during your visit. Our survival expert extraordinaire, Peter leads groups and helps bring his lifetime of knowledge to his tour groups. Toby wears a lot of hats, heading up our marketing while also putting together tours and leading our team in the USA. 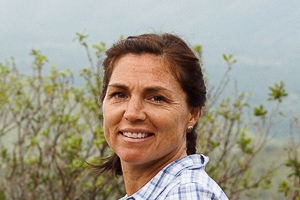 Nicole loves travel and will work with you from start to finish as your personal tour coordinator to plan your safari adventure. 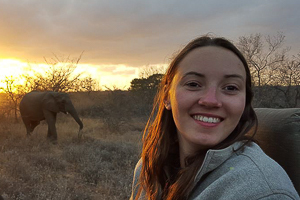 Lucy's love for Southern Africa, and field training in the bush, shine as she helps you plan the perfect safari experience! With a palpable love for the outdoors, River brings a knowledge only someone who grew up in the bush can provide! 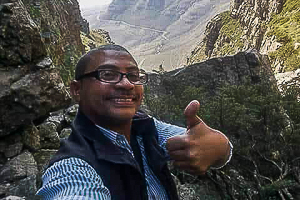 Chris has a lifetime of knowledge to share with you about the Mother City and her many cultural & natural aspects. Outdoor Africa was formed in 2009 by Hayden Elliott and Peter Kummerfeldt with the sole purpose of offering safaris of the same quality and authenticity that they themselves have experienced while growing up in Africa. 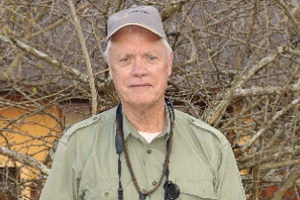 For over 20 years, Hayden has been professionally guiding throughout Southern Africa, while Peter has spent those years teaching survival skills and leading excursions. 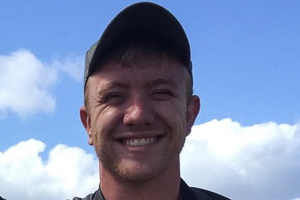 In the beginning of 2015, Toby Brown (of Brevard, North Carolina) joined the Outdoor Africa team and now heads up the operations in the United States. 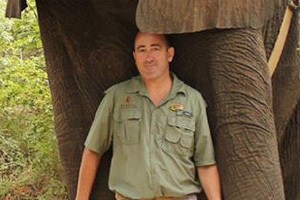 Toby's project and operational management skills, combined with his knowledge of the tourism and safari industries in South Africa, have added a new dimension to the marketing and one-on-one nature of safari booking with Outdoor Africa. We at Outdoor Africa bring our love of South African travel to work with us everyday, and we hope this passion shows! It is Outdoor Africa's mission to create memories that will last a lifetime, and experiences that will leave you wanting more. Our hope is that, while you may show up as a client, you will leave as a friend. Please reach out to us to talk about your dreams of a visit to Southern Africa. We are here to help, and would love to be your guides to the wilds and wonders that Southern Africa has to offer!